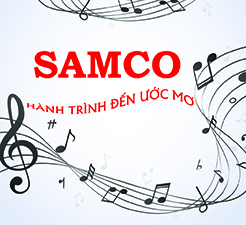 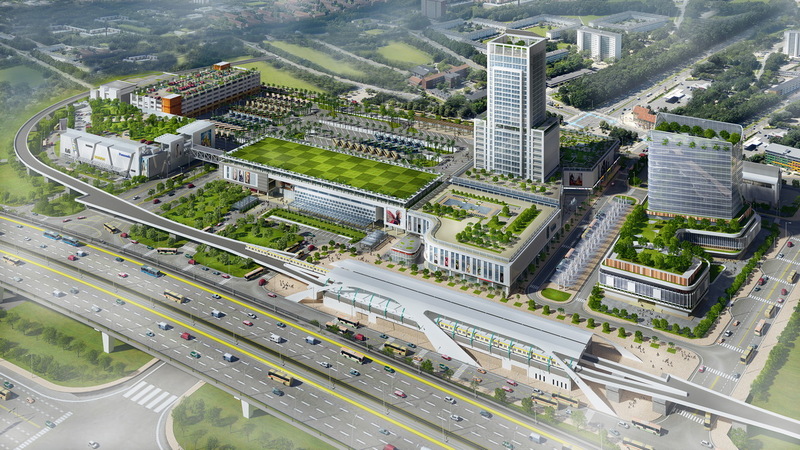 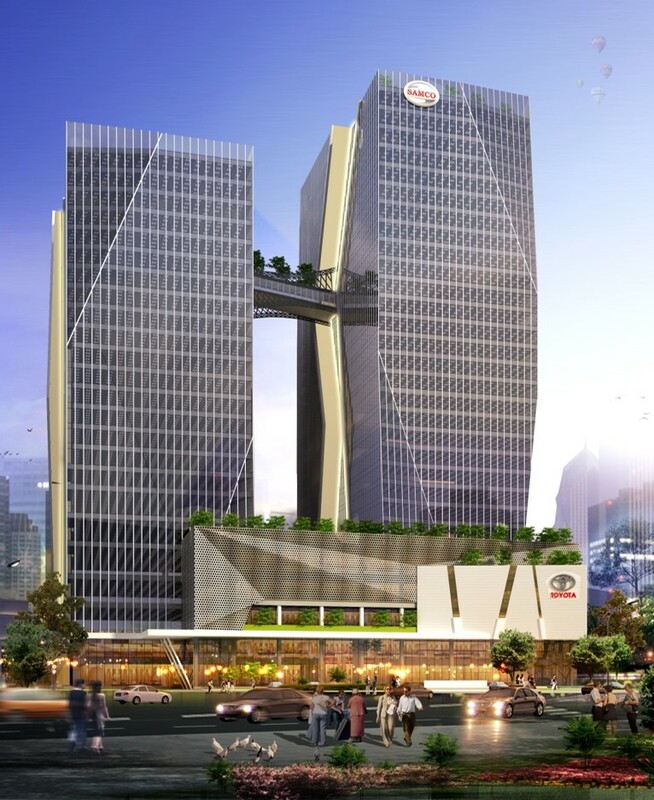 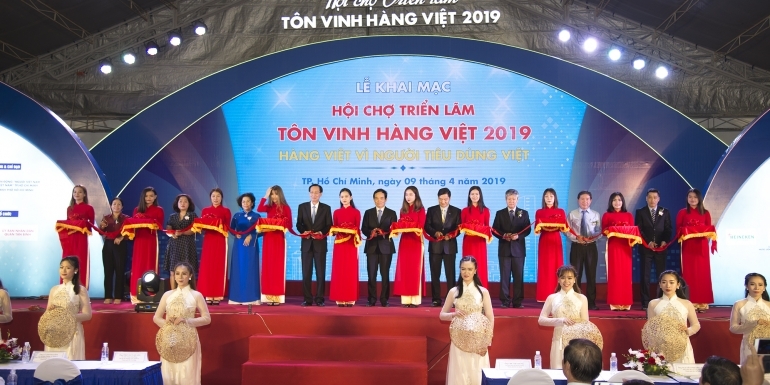 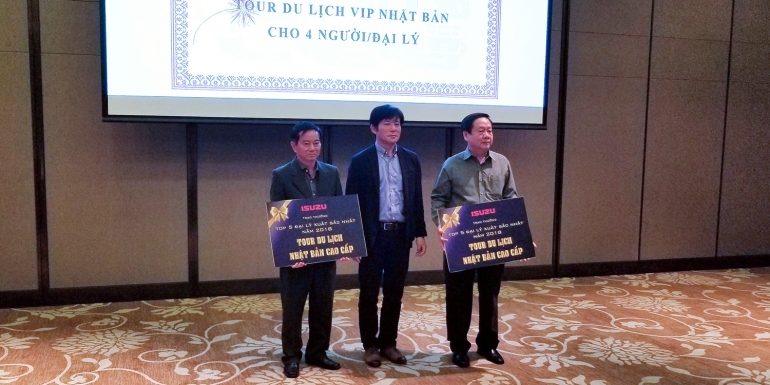 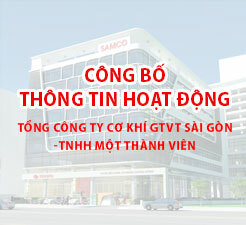 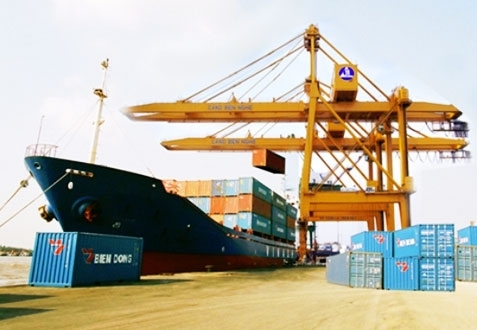 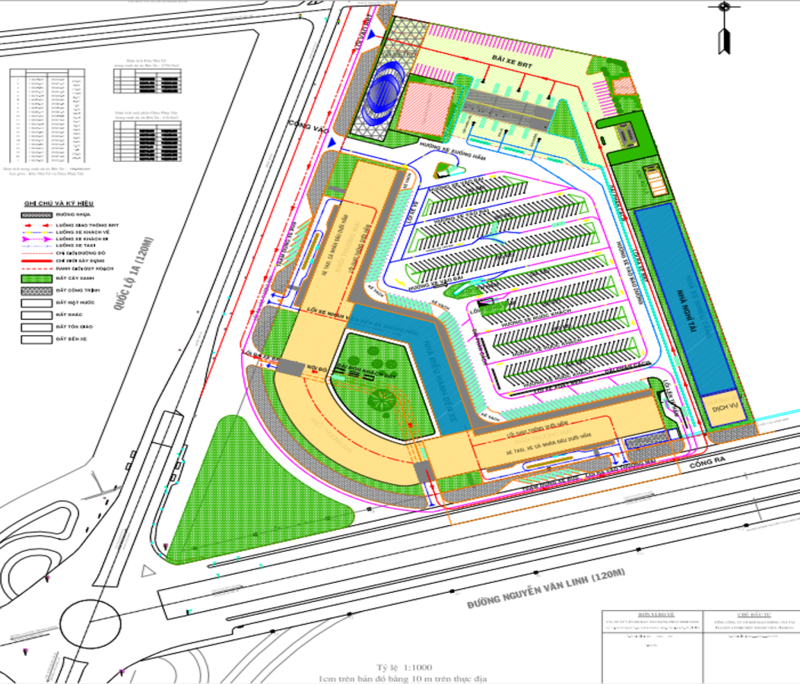 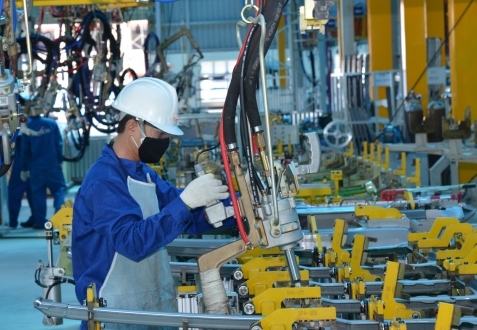 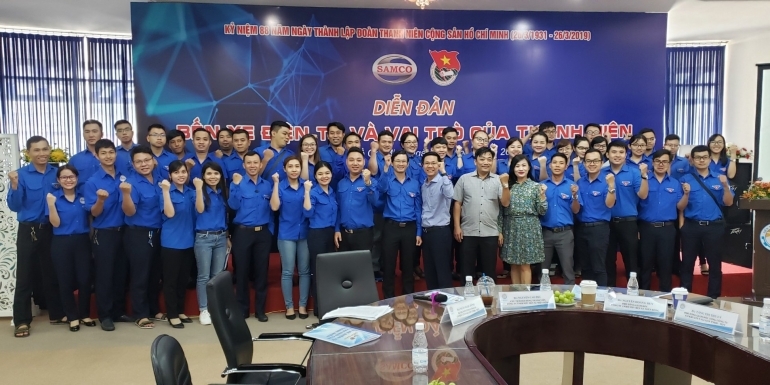 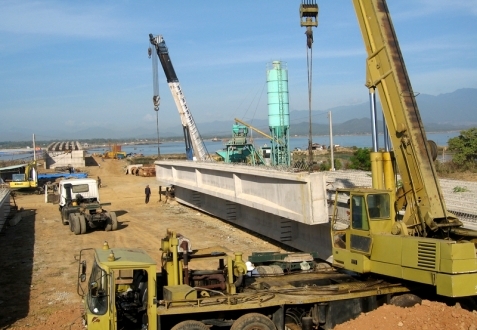 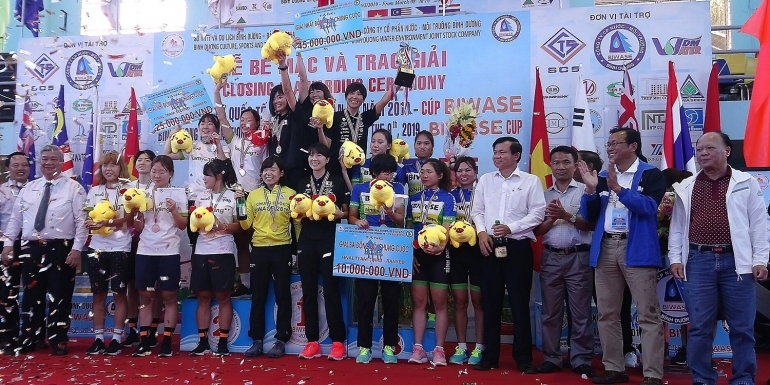 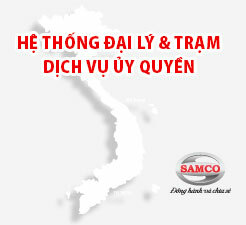 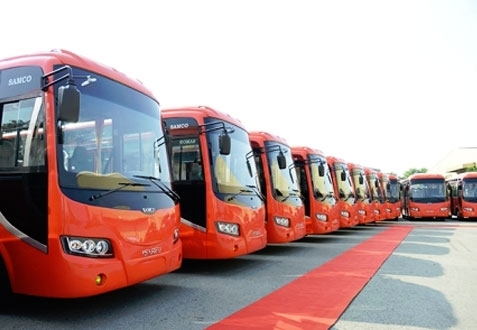 The Saigon Transportation Mechanical Corporation (SAMCO) is a state-owned enterprise with multi-field business operations, with its major business focusing on production of transport mechanical products and provision of high-quality transport services. 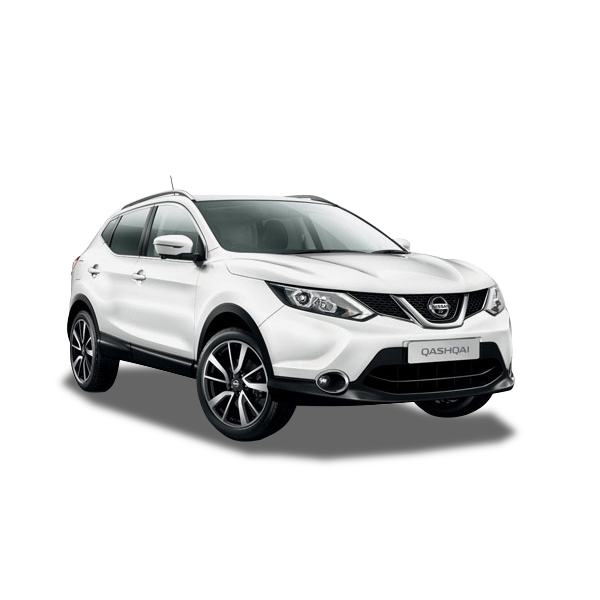 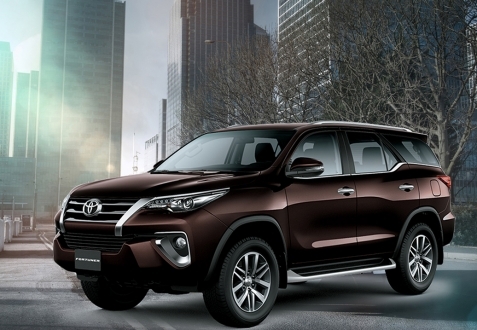 The corporation’s auto business includes trading in cars, buses, coaches and providing genuine spare parts and auto services for Toyota, Lexus, Mitsubishi, Isuzu, Chevrolet, Mercedes-Benz, Nissan… vehicles. 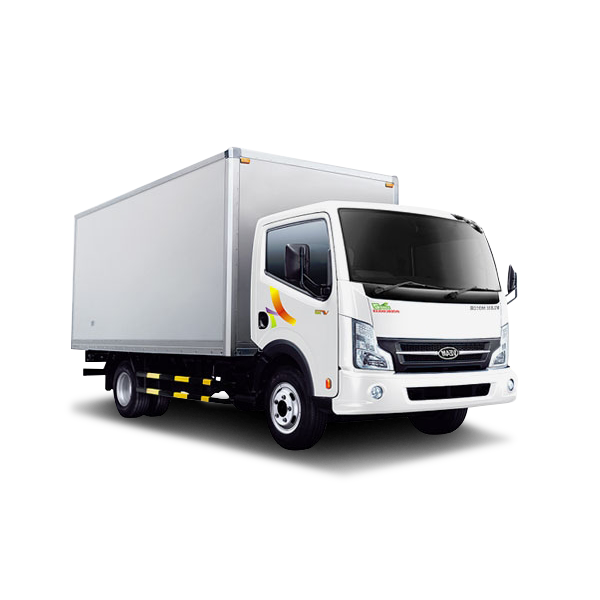 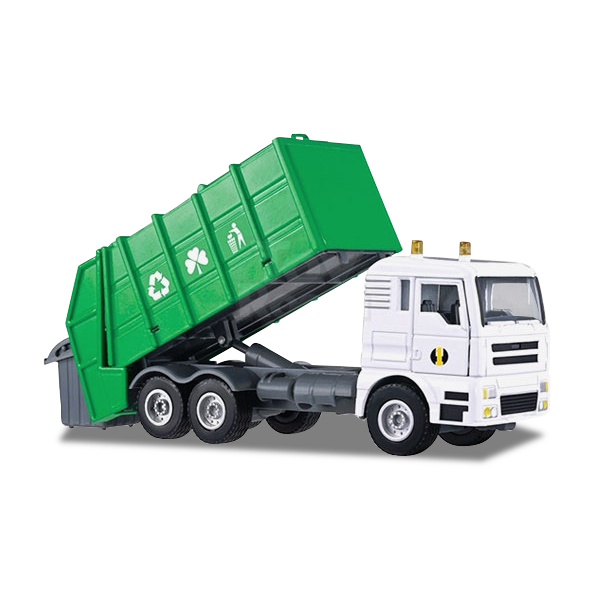 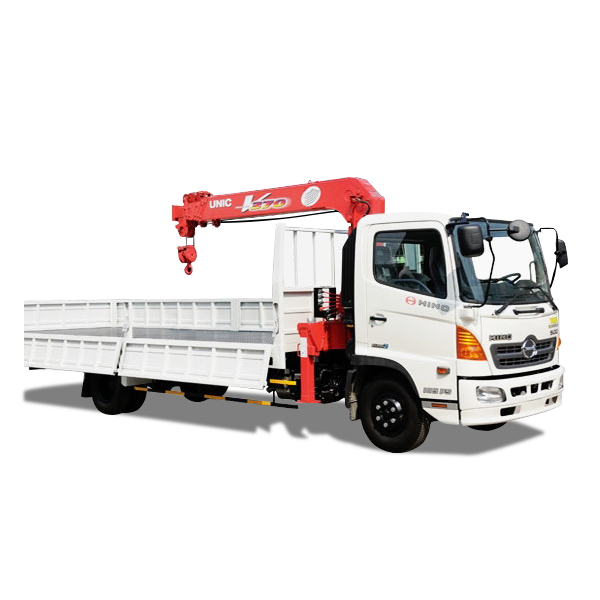 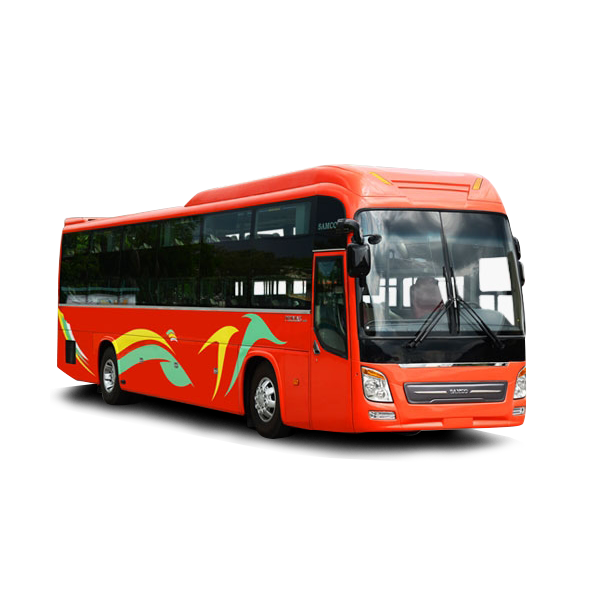 In addition, it manufactures and assembles buses and special purpose trucks on Isuzu, Maz, Hyundai… bare chassis.